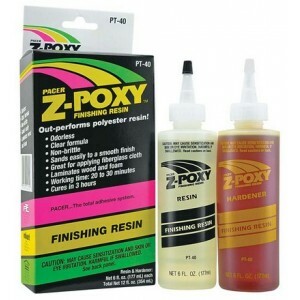 Explore the versatile epoxy adhesive products brought to you by Dalchem. The products are specially formulated to bond to almost any material—fibreglass, plastics, metals, and even wood. The products are resistant to shock and solvents and are non-brittle and do not shrink! Owing to these excellent material properties, they are excellent for use as gap filling material, among other uses, and provide strength to the structure. 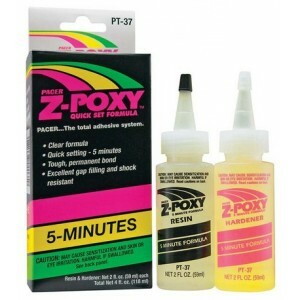 These epoxy adhesives are available in two varieties—one that sets in 30 minutes, and the other that sets in a mere 5 minutes. Dalchem’s epoxy adhesive supplies also include a clear finishing resin that bonds fibreglass to wood and foam. The resin is odourless and non-brittle and sands easily to provide a smooth finish.